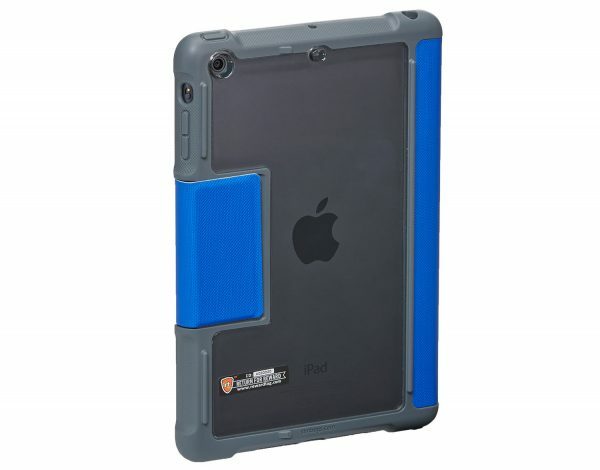 We love a good giveaway, and who doesn’t love a bit of good protection for their precious iPad Airs. 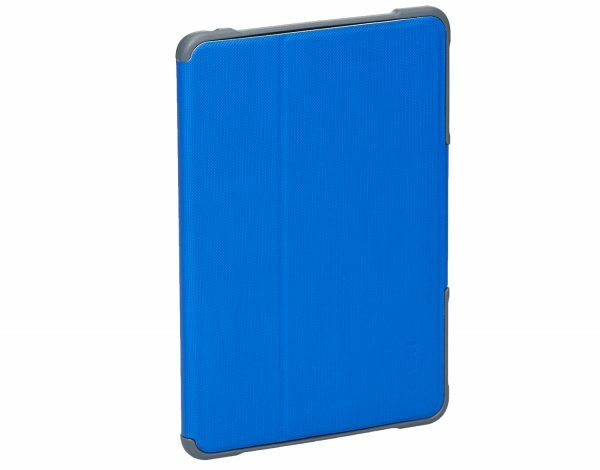 STM have partnered with us to host a giveaway, to give one of our lucky winners an STM Dux case. 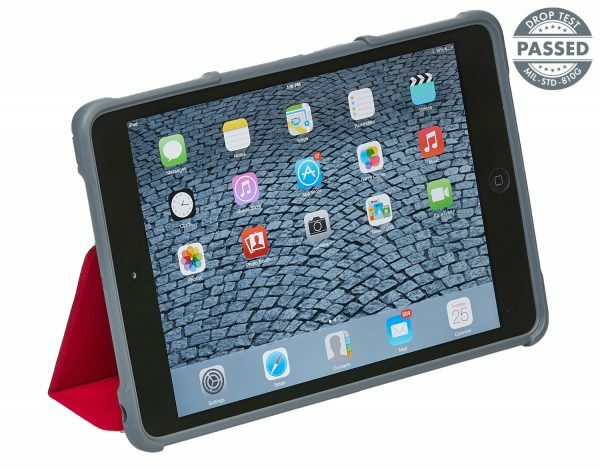 The case is built and tested with military grade protection for your iPad Air, featuring a 2m drop. To find out more about the STM Dux, visit thewebsite. Enter me in the competition for the DUX! We shall choose a winner from the subscribers at the end of play on Friday, the 11th September, 2015. Competition is now closed. We thank everyone for taking part, and are getting in touch with the winners.